RHP Chris Leroux (Mississauga, Ont.) looked pretty impressive -- one run in six innings for his second win -- as Canada wrapped up top spot. AJAX, Ont. 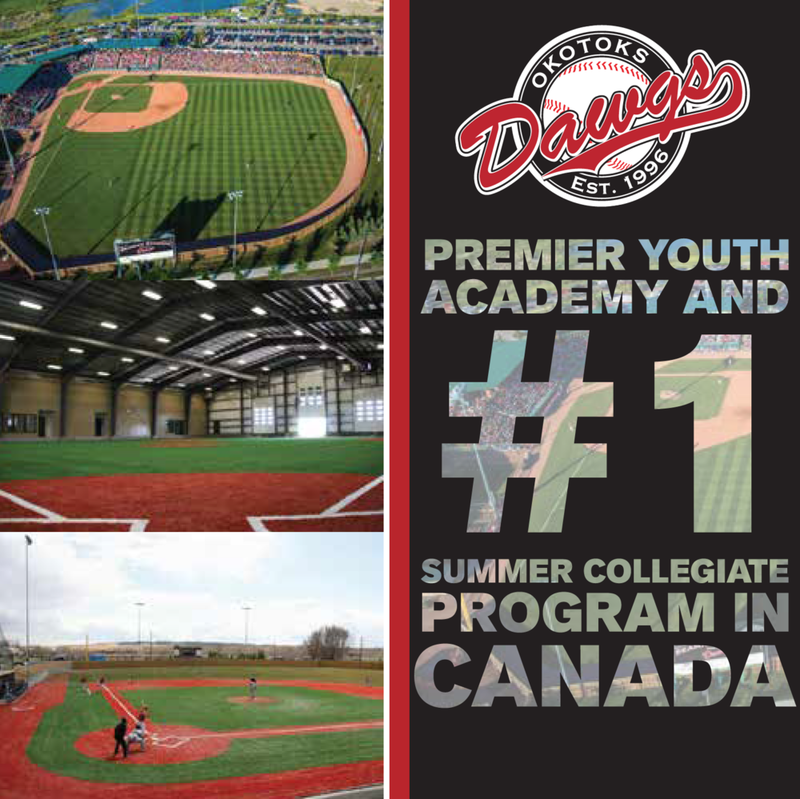 – Canada pounded out 15 hits including home runs from Brock Kjeldgaard (London, Ont. ), Tyler O’Neill (Maple Ridge, BC) and Tyson Gillies (Vancouver, BC), and received six solid innings on the mound from starter Chris Leroux (Mississauga, Ont.) en route to an 11-4 win over Puerto Rico. Kjeldgaard and Gillies paced Canada’s offence with a combined seven hits and six runs driven in, while right fielder Rene Tosoni (Port Coquitlam, BC) and O’Neill had two hits apiece. The win kept Canada’s unbeaten record (5-0) alive and clinched first place in the round robin standings. Canada will play its final round robin game Friday against the United States before facing the fourth place seed in Saturday’s second semi-final game (7pm ET) at President’s Choice Ajax Pan Am Ball Park. Canada has relied on solid pitching and sound defence throughout the tournament and have received some timely hitting in the process. This offensive outburst is something Canadian manager Ernie Whitt hopes will continue. The defending Pan Am Games gold medalists from 2011 got things going early scoring a pair of runs in the top of the first on RBI singles from Tosoni and Kjeldgaard. Kjeldgaard was just getting started as he stepped to the plate in the third with two runners on and socked a home run over the wall in right-centre. The home run came on the heels of two walks given up by Puerto Rican starter, Luis Ramos, with two out in the inning. Kjeldgaard’s homer was a sign of things to come as two innings later, O’Neill clubbed his third home run of the tournament and second in as many games to put Canada in front by five and Gillies followed in the seventh with a solo shot that cleared the wall in right field. Canadian starter Leroux was solid during his second start of the tournament working six innings where his only blemish came in the fourth on a one out solo home run. The right-hander had seven strikeouts on the evening, scattered three hits and walked two in picking up his second win. 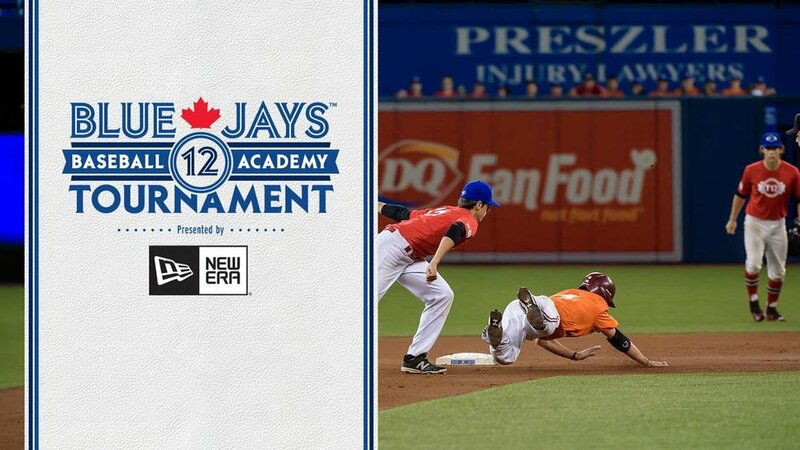 In the seventh, Evan Rutckyj (Windsor, Ont.) came out of the bullpen and struck out one batter in a scoreless inning of relief before Canada added a pair of runs in the eighth to go up by ten. The 10-run cushion gave Canada a chance to end the game via the mercy rule, but a three-run homer off reliever Kyle Lotzkar (Delta, BC) ensured the game would go a full nine innings where Jasvir Rakkar (Brampton, Ont.) held Puerto Rico off the scoreboard to end the game.